HVAC Service Today, Not Tomorrow! Valley Heating and Cooling is a local HVAC business that has been offering heating and cooling installation, repair, and maintenance for 40 years. You can count on us to be there during the entire life of your heating and cooling unit. Thank you, your request has been received! We'll be reaching out soon. Proper installation of your heating and cooling system can directly impact the life expectancy of the unit. Routine maintenance extends the life of your unit and minimizes heating & cooling issues. Ask about our 20 point inspection. We recognize the benefits in having your duct system air tight for efficiency but also to improve indoor air quality. We carry a full line of parts allowing us to repair all makes and models of heat pumps, air conditioners, and furnaces. According to the EPA, the air inside the average home is up to five times more polluted than the air outside. Increasing your insulation R-value will improve the efficiency of your home resulting in lower energy consumption which reduces your utility bills. Like an automobile, a new heating and cooling system could be one of the largest investments a home owner will make. Using an efficient HVAC unit paired with a dependable contractor and warranty will provide future savings on the lifetime of the equipment.  Valley Heating & Cooling has been servicing the Tennessee Valley since 1975. We offer 24 hour emergency HVAC service so we are always there when you need us. Whether it is a one-time inspection or our annual maintenance, we are here for you.